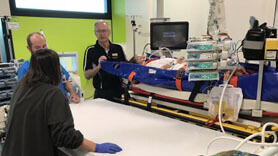 Medical Air is an internationally accredited provider of medical flights and evacuation transportation, providing non-emergency medical flights and emergency medical evacuations for Australians in both regional areas and overseas. With one of the largest fleets of Air Ambulances in Australia, we offer both prepared domestic and international Air Ambulance and Patient Transfer Services.. 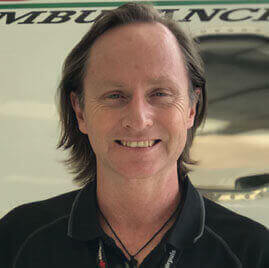 Whether you require a non-emergency patient repatriation with a Commercial Airline, or an urgent response with a dedicated Air Ambulance, Medical Air’s dedicated air crew and medical teams are available 24/7 to discuss, organise and co-ordinate the most appropriate patient care and transfer options for individual clients. 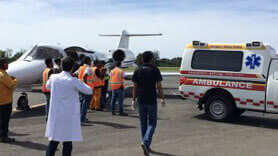 Medical Air will co-ordinate every step of the transfer. 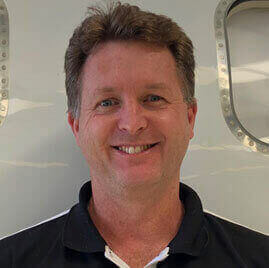 Whether it’s from Singapore to Sydney or from Bangladesh to Brisbane, our friendly and professional medical flight coordinators will take care of everything. This includes international flight permits and VISAs, pre-flight medical clearance, bedside to bedside hospital admissions and coordinating with overseas ambulance services. If you or a loved one require an emergency evacuation while traveling overseas, the last thing you need or want to think about is the bureaucracy and paperwork involved with international travel and medical transfers. With Medical Air you can rely on us to provide the best level of service with our team of expertly trained doctors and registered flight nurses, experienced pilots and with Medical Air’s aircraft fleet all being fully equipped with full ICU capabilities we are ready to provide a safe, professional and committed level of care for all patients and their needs. 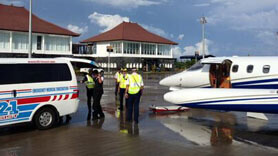 Contact us via phone 24/7/365 on 1300 633 247, or +61 8 9414 9747, or via email on medical@medicalair.com.au. 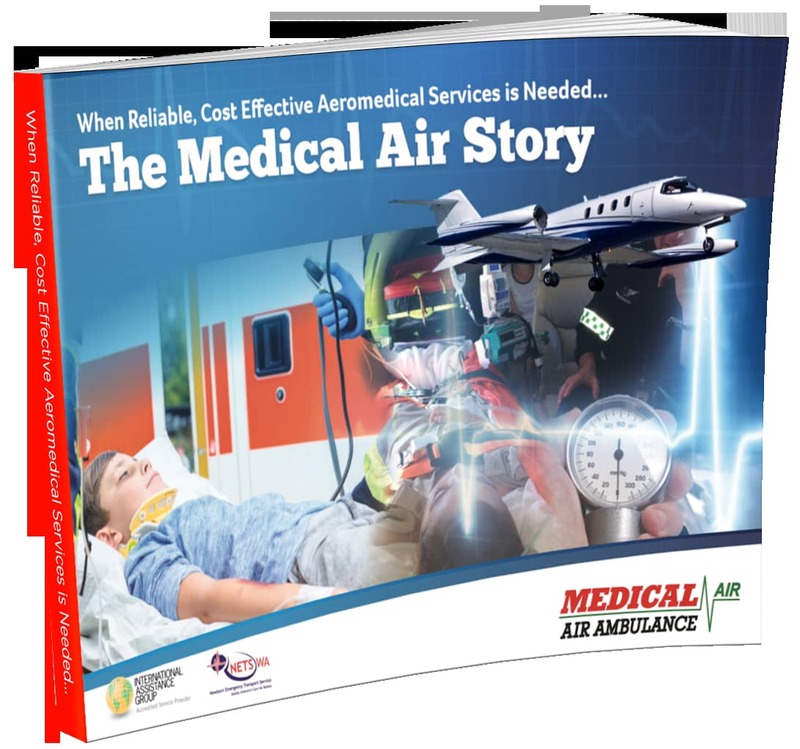 When needed most, Medical Air provides Australian travellers, companies and insurers with cost-effective, compassionate and reliable medical transport services. 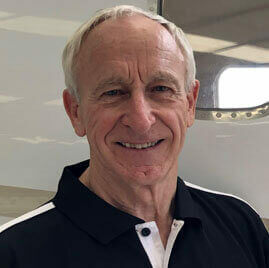 With more than 100 years of combined aviation experience, fully owned in-house assets, and the best medical experts on hand, Medical Air is considered by many to be the #1 choice when it comes to getting Australians home safely. 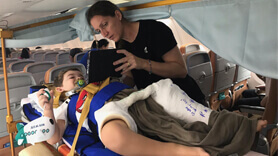 With full accreditation with International Assistance Group, Medical Air also has access to a worldwide alliance of medical service providers who share the same commitment to provide medical assistance for people far from home. 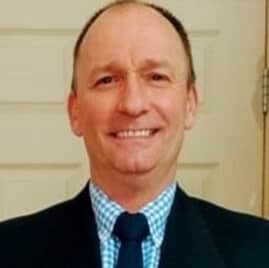 With a host of reliable international connections, we service almost anywhere in the world. expert care you want at home isn’t so far away.